It is time that African videos get a real audience and a dedicated platform. MivaTube is the platform for the top African videos. 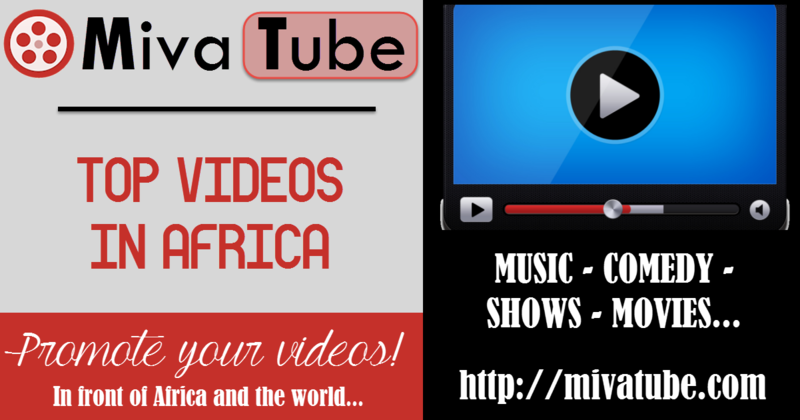 MivaTube showcases African videos, country-by-country and across Africa and the African Diaspora. You can upload your videos directly or share YouTube, Vimeo or Mivasocial video links. Videos shared or featured on MivaTube are automatically re-shared and featured on MivaSocial, the largest African social network.